Having a healthy, clear and glowing skin is a perquisite for almost every one – irrespective of the sexes. So how do you get that flawless skin that you see on TV? A lot many people think that cosmetics are the one sole solution to get that beautiful skin but there are wrong. Blowing your money on branded cosmetics is not going to take you anywhere. What you need to understand is that you can get the skin that you always wanted with few home remedies. You ask what’s the catch is – the catch is you get to have a glowing healthy-looking skin without spending too much and everything can be found in your little kitchen. So let’s get down to the home-made remedies you can use to get a beautiful skin. 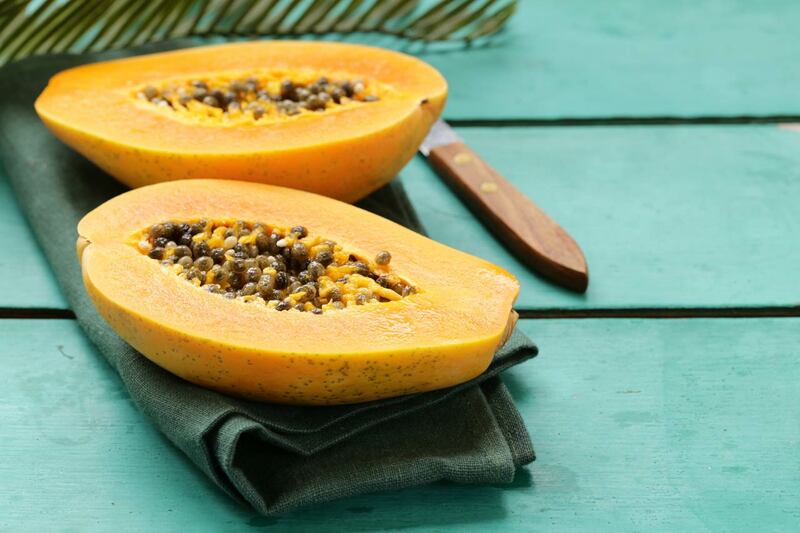 All you need is a papaya and a grinder. Take the papaya, peel it and put it in a grinder. Now take that puree and apply it on your face and body. Leave it for 15-20 minutes and then rinse it off with lukewarm water. One of the best remedies that have been in our tradition for a very long time. Our grandmas’ grandma also know about this remedy. Before going for a shower, just take a bowl of besan (chickpea flour) mix it with rose water/plain water and apply it all over your body. Leave it for 20 minutes (or till it dries off) then take bath with lukewarm water. 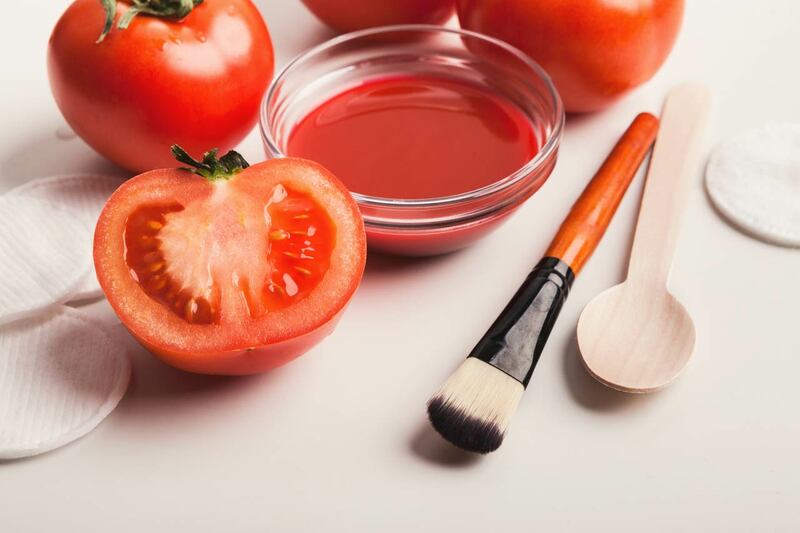 Time to pamper your skin a little with “tomatoes”. See again you just have to open your fridge, grab some ripe tomatoes and make a puree. Now apply that puree all over your body and leave it for 20 minutes. Rinse it off with lukewarm water and hello glowing skin. These two earthy ingredients not only makes your skin glow but leaves an alluring aroma on your body. Make a paste of the powder and apply on your body. Leave it for 15 minutes (don’t go beyond that as it might dry your skin) and then rinse it off. Can you feel that soft, soft skin. Another one off your fridge. Take some cream, apply it all over your body, leave it for 10 minutes only and then take shower with lukewarm water. That’s what baby skin looks like. 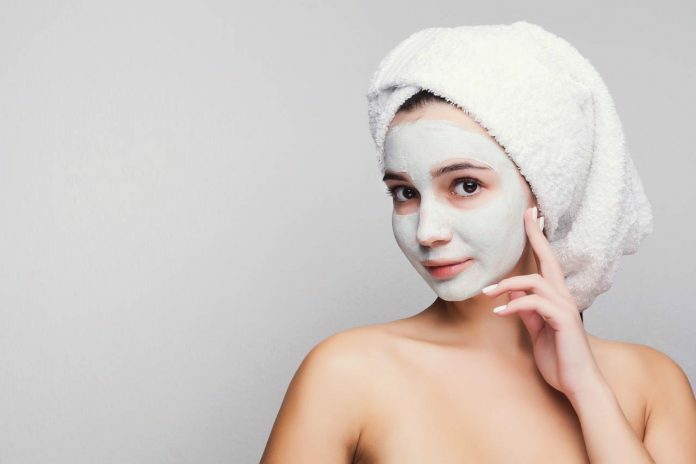 Now that you have all the first-hand home-made remedies to gain that flawless skin, throw all those ideas of buying your new stock of cosmetics, and say hello to home-made remedies.